After 25 years in the corporate world, Inger Lise made the decision to follow her vocation and become a Complimentary Health Therapist in 1999. In 2009, she was fortunate to meet Les Flitcroft, who introduced her to Pranic Healing, and he has been her teacher ever since. 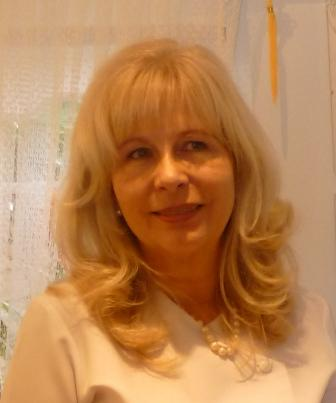 Inger Lise now utilises Pranic Healing when treating her patients, both as a stand-alone treatment and as a complimentary treatment to the other services she offers. Inger Lise is passionate about helping people to achieve optimal health and maximised energy – making them feel happy, calm and content within themselves. She believes it is important that we all take responsibility for our own health. Illnesses are rarely created overnight; there will usually be symptomatic warning signs – alarm bells that should be acted upon. By doing so, and by having regular check-ups, we do take responsibility. This is, in her opinion, one of the most important things we can do for ourselves health-wise. By taking a closer look at our lifestyles, diet and stress-level; we might reveal that only small changes need to take place in order to make big improvements to our wellbeing. Incorporating Pranic Healing into these changes, allows her to provide her clients with a comprehensive and holistic treatment.